2008 Magnet manual. 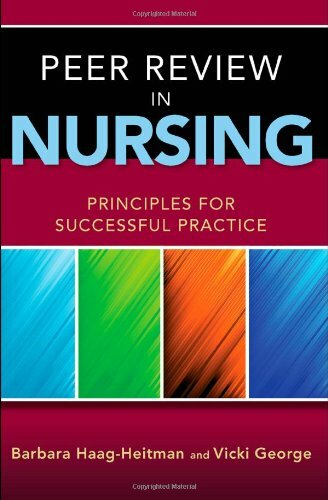 This unique text teaches nurses the skills they need to demonstrate organizational processes, structures, and outcomes that help insure accountability, competence and autonomy. Features a forward by Tim Porter-O'Grady and a reprint of the 1988 ANA Guidelines for Peer Review! Research on Leadership: Why Change?